Big news via our Australian friends. 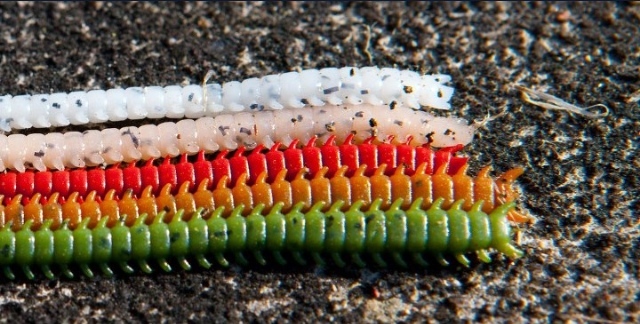 New Power Isome is coming soon and perhaps the best news is the range of new colours. 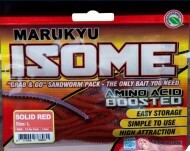 These images show Marukyu branded packaging in English language. 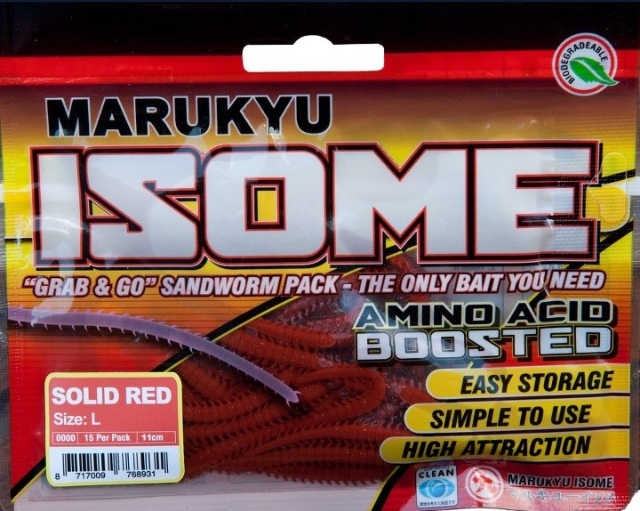 It looks like they might drop 'Power Isome' in favour of simply 'Isome' (meaning sandworm in Japanese) or 'Marukyu Isome' - although the product appears to be largely unchanged. The assumption is the hugely successful material will remain the same. I hope so!